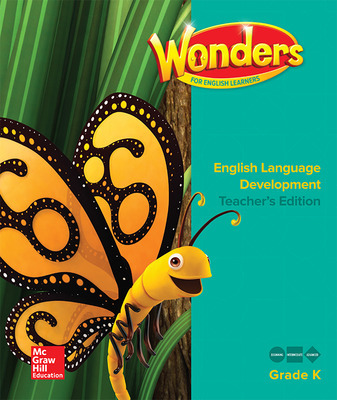 Wonders, a comprehensive PreK–6 literacy solution, is designed to meet the challenges of today’s classroom and reach all learners. A wealth of research-based print and digital resources provide unmatched support for building strong literacy foundations, accessing complex texts, writing to sources, and building social emotional learning skills. Whether in the core classroom, an English language learner, or benefiting from intervention support, Wonders provides students equity of access to rich texts and rigorous instruction. 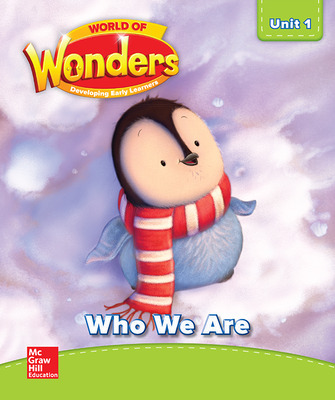 Wonders and McGraw-Hill are proud to collaborate with Sesame Workshop, the nonprofit educational organization, to provide an integrated approach to social and emotional learning (SEL) competencies within the Wonders curriculum. Positive SEL provides young learners the critical competencies to experience success in school and life with understanding, flexibility, support, and resiliency. Learn more about our Sesame Workshop relationship. 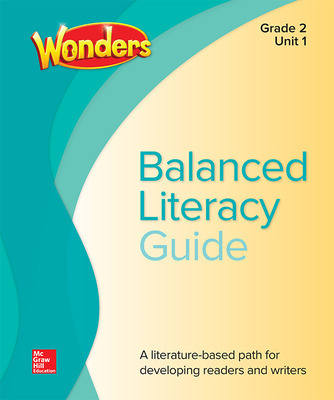 Connects your classroom to core standards, inspiring literature, and the world with this comprehensive literacy program that includes integrated EL instruction and social emotional learning lessons. Helps you build strong readers and writers with a wealth of flexible resources for your units of study. Flexible literacy intervention program, grounded in research, that provides scaffolded support designed to accelerate students back to grade level. Builds proficiency in speaking, listening, reading, and writing with scaffolded support for all language proficiency levels. 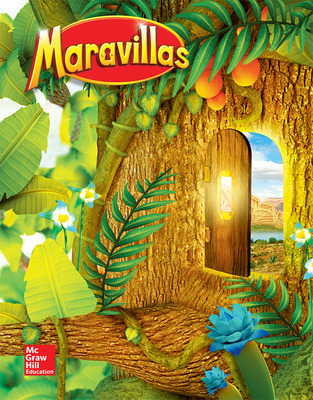 Helps students become biliterate and bilingual with instructional plans that mirror the core Wonders curriculum and feature authentic Spanish-language literature. Provides developmentally appropriate instruction for PreK students, including cross-curricular activities and a focus on social-emotional development. 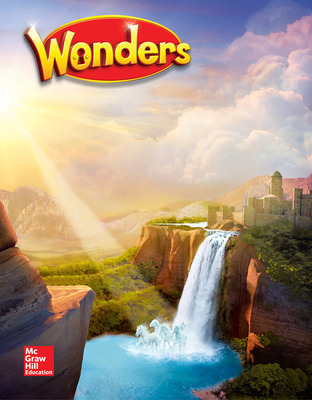 Wonders brings the best in blended learning to your classroom. Every print resource is also available digitally, and your digital workspace includes thousands of readers, hundreds of games, interactive texts, videos, and a myriad of optional resources to extend every lesson and respond to students’ interests. 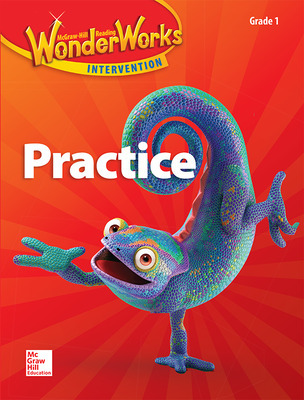 Wonders uses research-proven instruction and best practices to help students grow as readers, writers, and critical thinkers. Explore research from the literacy thought leaders that have informed instruction in the Wonders curriculum, as well as efficacy and testimonials from educators just like you. Are you a resident of one of the states listed below? Visit your state website for specific information.